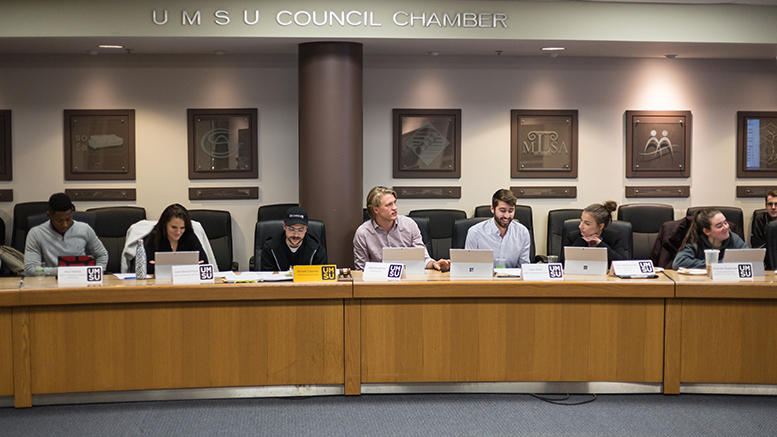 The UMSU board of directors passed a motion to change various responsibilities and titles of the board’s executive positions at its Jan. 24 campus meeting. The motion, which was presented at the U of M’s Bannatyne campus, passed unanimously. Two executive positions will also have their titles changed in order to fit their new responsibilities. The motion’s supporting documentation runs through the goals of the ideal UMSU executive portfolio delegations, and states that the current executive portfolio does not achieve those goals. According to the document, the roles of the UMSU president, the vice-president of advocacy (VPA) and the VPSS have larger workloads than the vice-president of finance and operations (VPFO) and the VPE, resulting in the VPFO and VPE focusing on “creating their own priorities” while other executives are busier with assigned responsibilities. The document suggests that in comparison to other student unions, UMSU is lacking in three primary areas: funding self-sufficiency due to their over-reliance on student fees, the union’s limited role in social programming and external advocacy leadership. 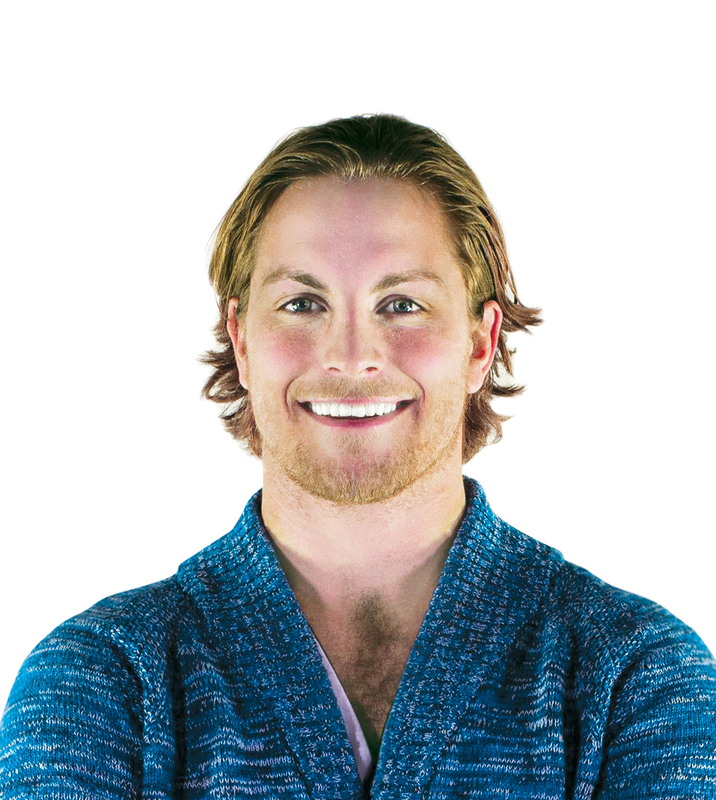 UMSU’s work toward autonomy from student fees has been well-documented over the past year. The changes to the organization’s governance and operations manual will come into effect May 1.